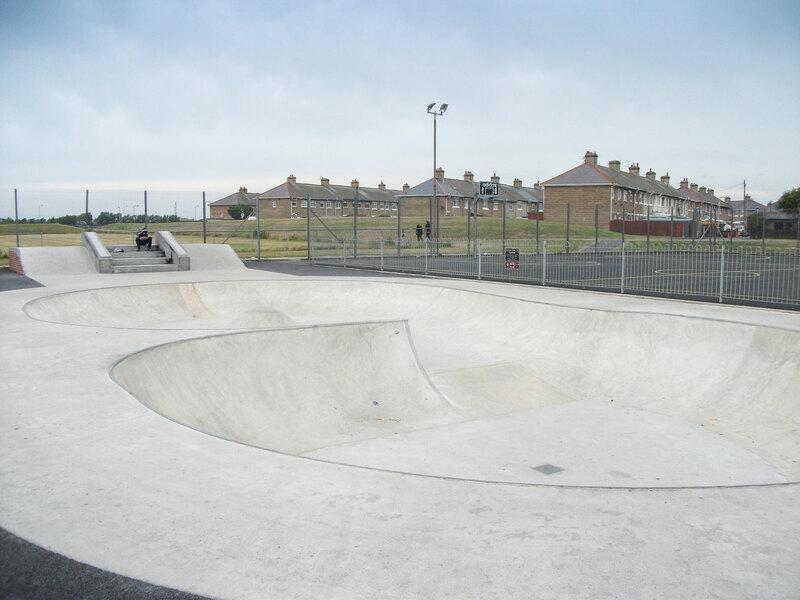 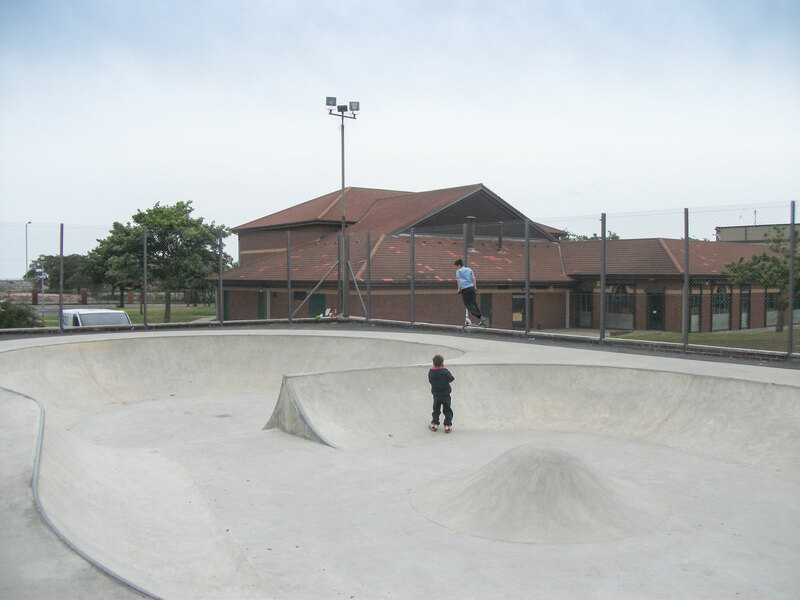 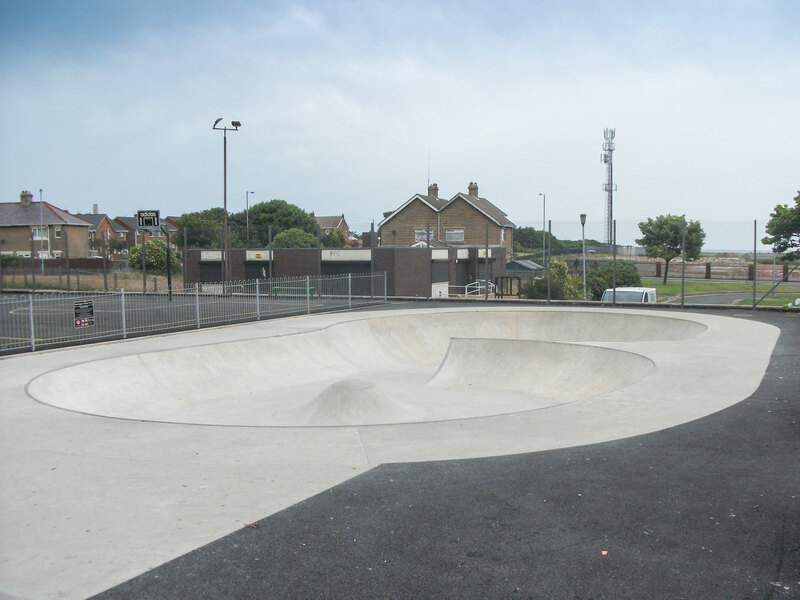 Following the previous seriously aged and abused skate park in Newbiggin, this scheme highly impressed the eager members of the public and largely entertained the local skaters and has continued to do so since its completion in February 2014. 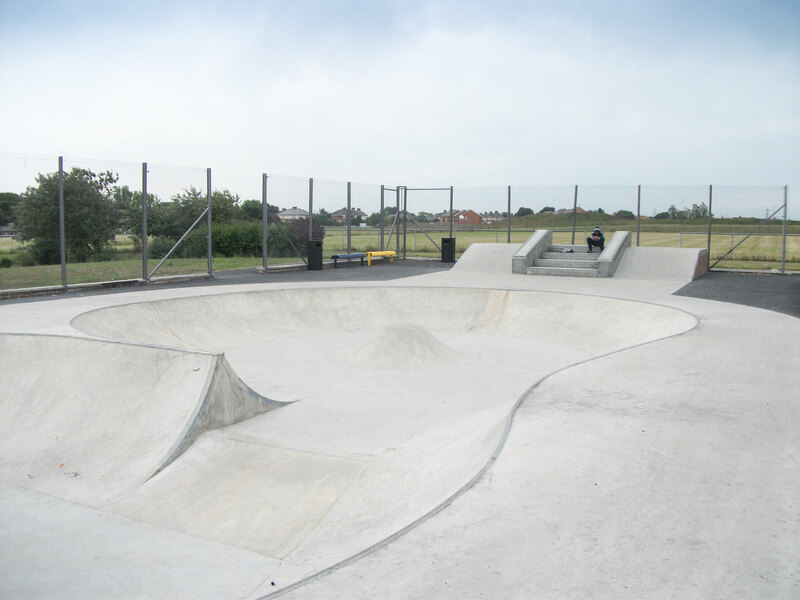 Taking advantage of managing director Jason Hind’s enthusiasm and expertise for skate parks, this project was promised success from the start as the project involved the design and construction of an in-situ concrete skate park, repointing of an existing retaining wall and installation of a budget sports fencing system, which are all shared strengths within the company. 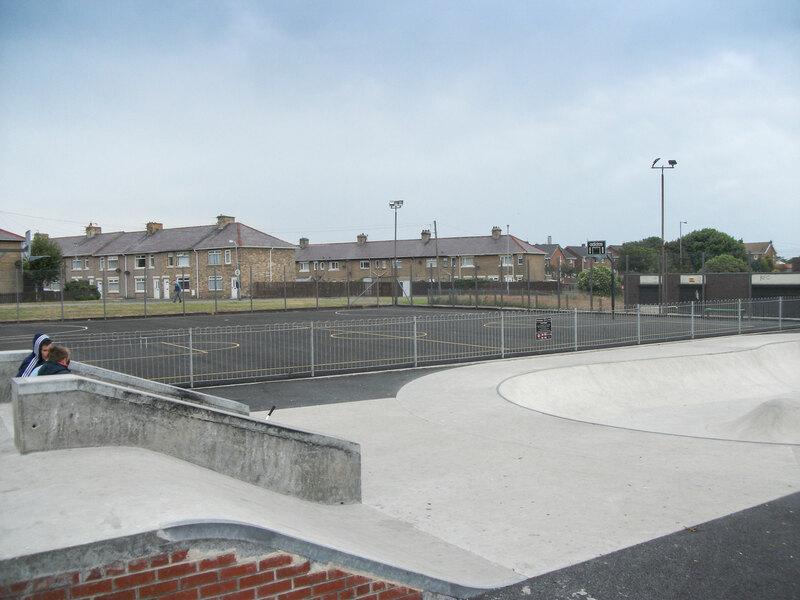 The scheme was constructed within budget and timescale.